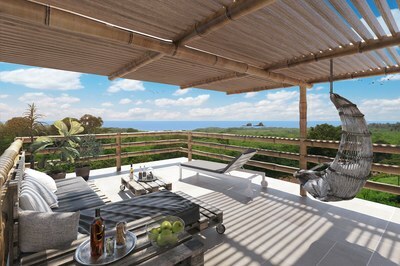 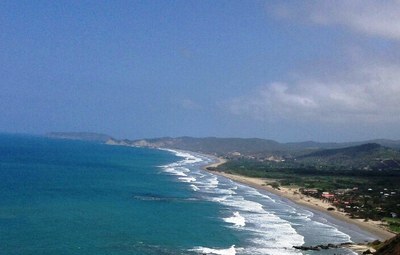 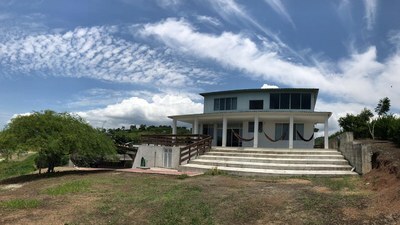 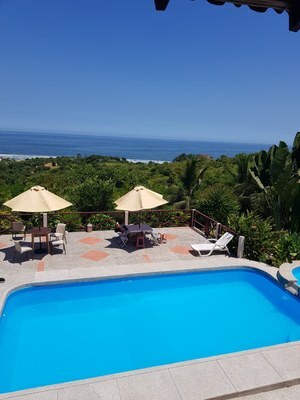 RL1900013 - Apartment with a stunning ocean view and heated pool in San Jose, Ecuador! 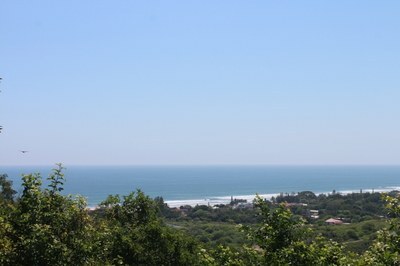 RL1800387 - Dominguez Beach: Large 4 bedroom beach apartment, just steps away from the sandy beach of Olon/Curia! 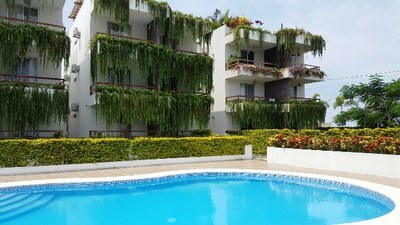 Dominguez Beach: Large 4 bedroom beach apartment, just steps away from the sandy beach of Olon/Curia! 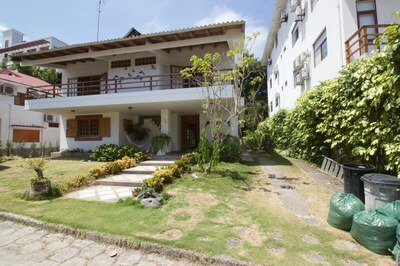 RL1800301 - Bougainvillea Cottage: Sweet Ocean View Cottage! 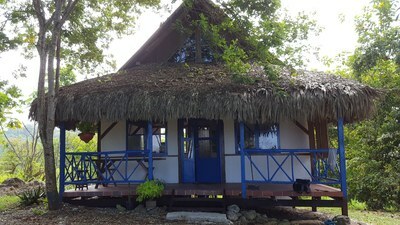 Bougainvillea Cottage: Sweet Ocean View Cottage! 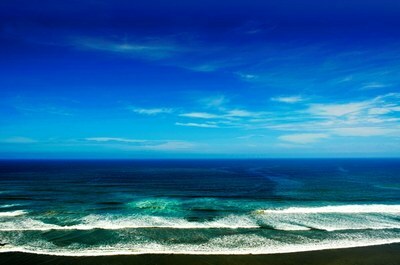 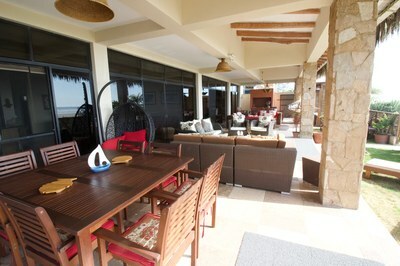 RL1800275 - Moonlight- Twilight Tide Villa: Oceanfront luxurious apartment for rent in Manglaralto! 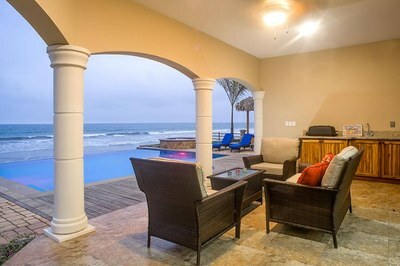 Moonlight- Twilight Tide Villa: Oceanfront luxurious apartment for rent in Manglaralto! 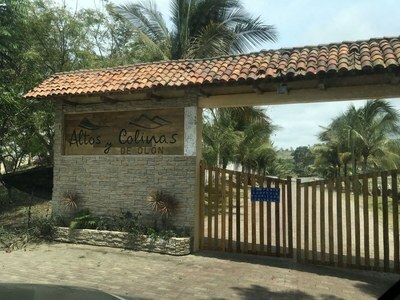 LL1800180 - Loma de Curia: 13,000m2 of land right off the Ruta del Spondylus en Curia! 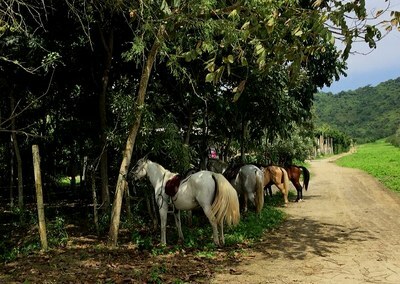 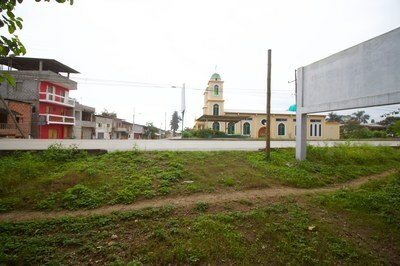 Loma de Curia: 13,000m2 of land right off the Ruta del Spondylus en Curia! 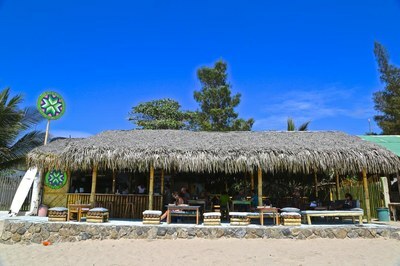 CS1800031 - Rosa Mistica Hotel & Restaurant: Beachfront Restaurant and Hotel for Sale in Prime Location: The Point, Montañita! 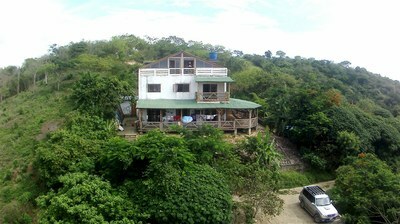 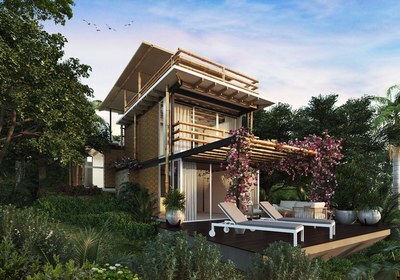 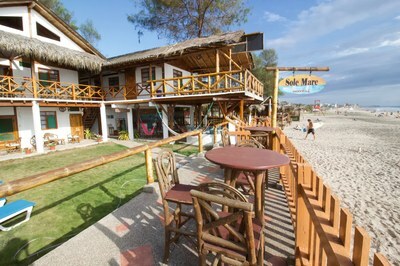 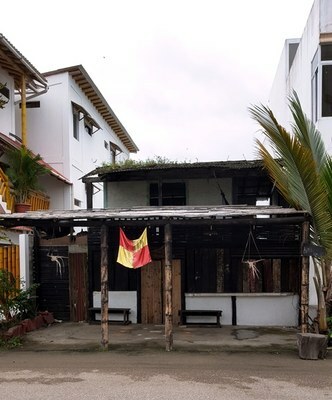 Rosa Mistica Hotel & Restaurant: Beachfront Restaurant and Hotel for Sale in Prime Location: The Point, Montañita! 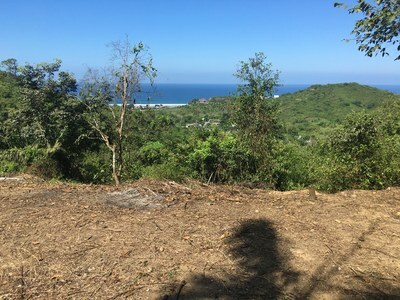 LL1800156 - One of the last available lots in this neighborhood, just steps away from Olon's Beach! 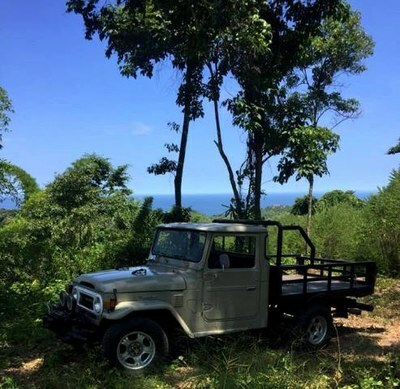 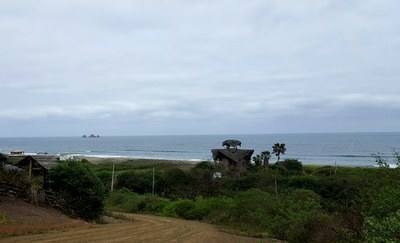 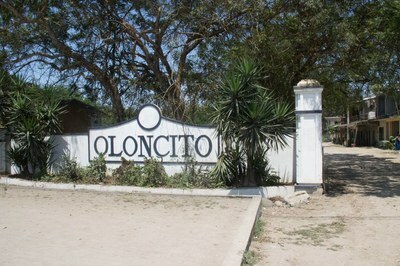 One of the last available lots in this neighborhood, just steps away from Olon's Beach!